Win a Free Entry to the Love Run Half Marathon! As a 2017 Love Run Ambassador, I’m so excited to give you the chance to win a FREE bib for the Love Run Half Marathon! Last year, I was fortunate to give away 8 entries to the race last year as a Love Run Ambassador and it was great to hear what a great experience those winners had at the race! I ran the Love Run Half Marathon Relay in 2016 and had such a blast! I ran the last leg of the race, which is fast and flat! A majority of the Love Run half course is flat, but there are definitely some challenging hills that are not for the faint of heart! I think it took a lot of runners by surprise last year…so definitely work on those hill repeats during your race training, I know I will be! 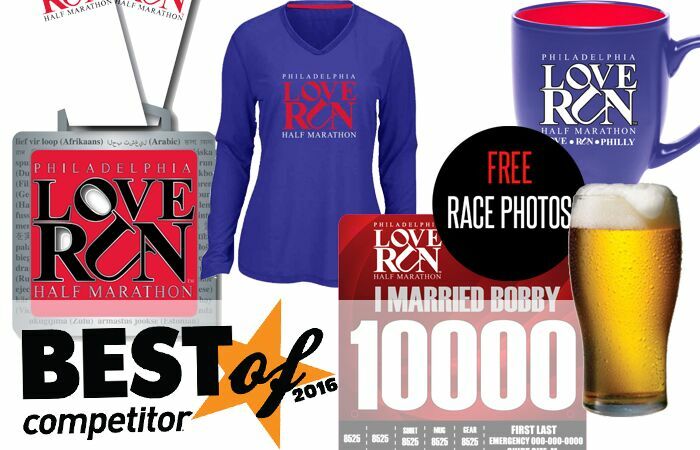 The Love Run has consistently given out amazing swag and was recently awarded Best Swag by Competitor Magazine! With your race registration, you’ll get a coffee mug, a quality technical T-shirt, and a gorgeous medal! You’ll also get free beer, free race photos(!) and the opportunity to buy even more amazing gear! And now to the giveaway of a free race entry to the Philly Love Run Half! This giveaway will be open until Monday, February 13 so get in as many entries as you can! The winner will be announced on Tuesday, February 14! I’m looking forward to giving the winner a wonderful Valentine’s Day present! 🙂 Good luck to all who enter, and please spread the word! Good news: If you do not win the giveaway, all is not lost! 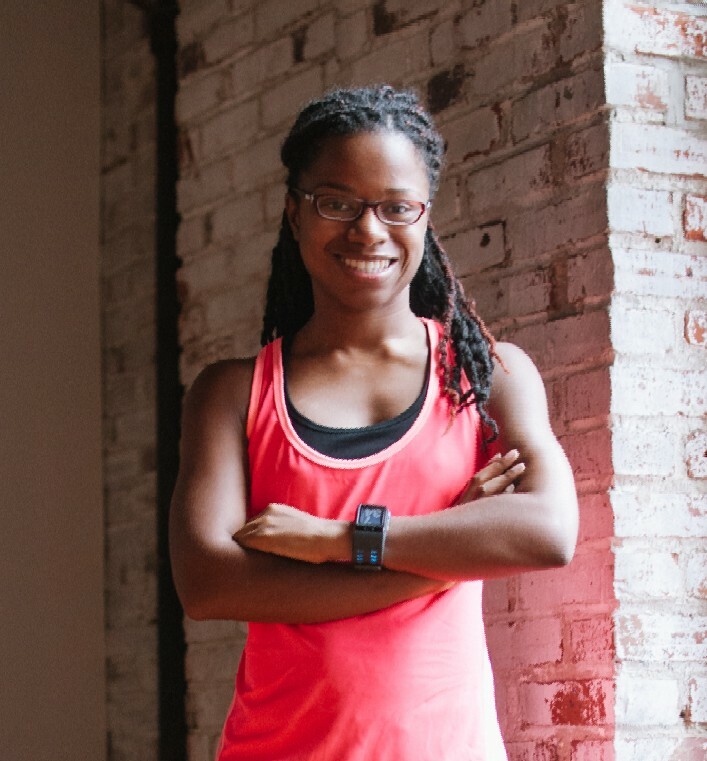 You can still get $7 off your half marathon registration by using the code JANELLELOVE! 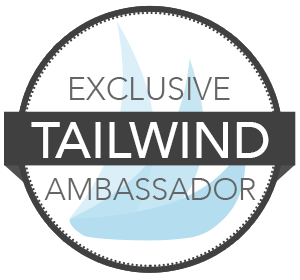 I’m linking up with Ilka and Angela for Sunday Fitness and Food, Marcia, Patty, and Erika for Tuesdays on the Run, and Susie, Debbie, Lora, and Rachel for the Running Coaches Corner! If you have any questions about the Love Run, please let me know!